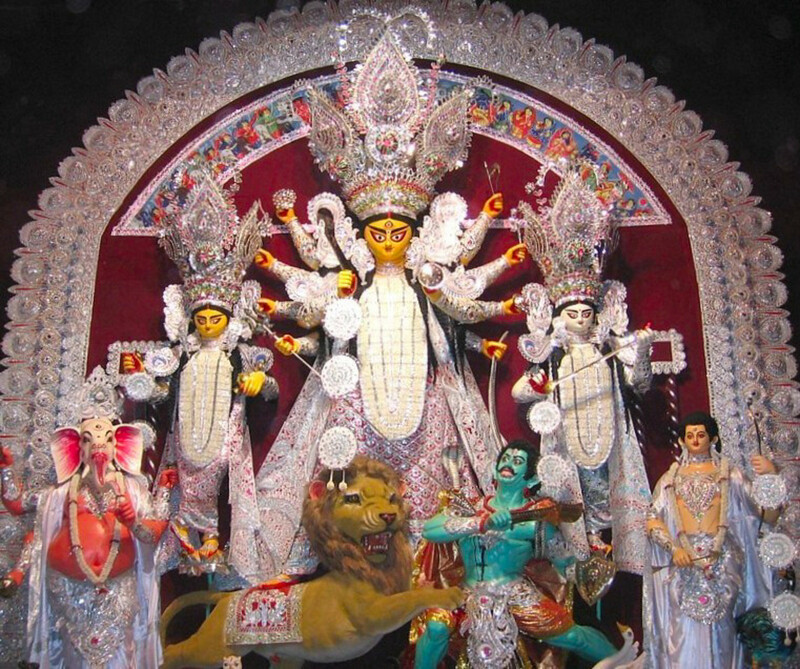 Basant Panchami, also called Vasant Panchami, Saraswati Puja, Shree Panchami, Sufi Basant and the Basant Festival of Kites is a spring festival that celebrates the onset of spring as well as the birthday of Goddess Saraswati. Vasant or Basant means spring and Panchami means 5th day. Therefore Vasant Panchami falls on the 5th day of the Magha month or Spring. Basant Panchami is both a harvest festival and a religious festival, the former for the peope of Uttarakhand, Gujarat, Bihar and Bengal states of India and the latter for those in Uttar Pradesh, Eastern India & some parts of Bengal and Punjab. 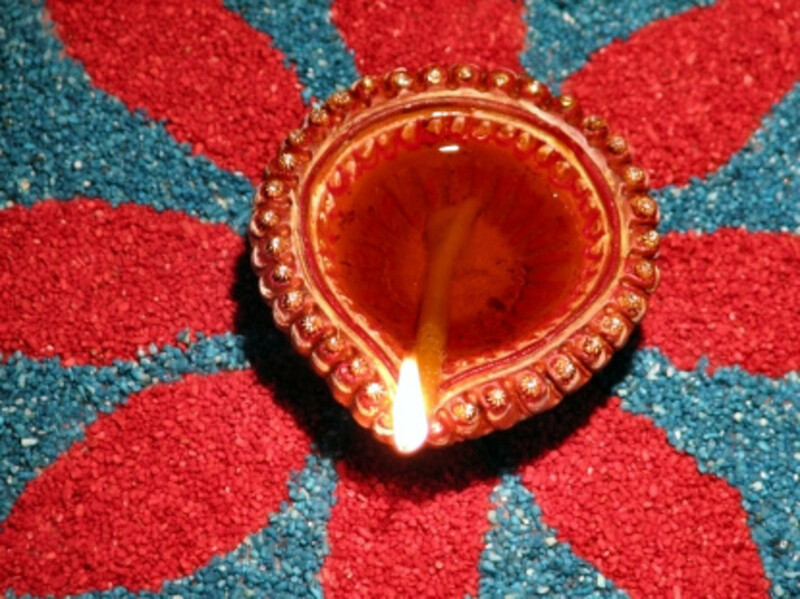 It is celebrated in North India with much enthusiasm. In Bihar, people also celebrate it as the birthday of the Sun God. For Sikhs, this day also marks the day when their tenth Sikh Guru, Guru Gobind Singh got married. 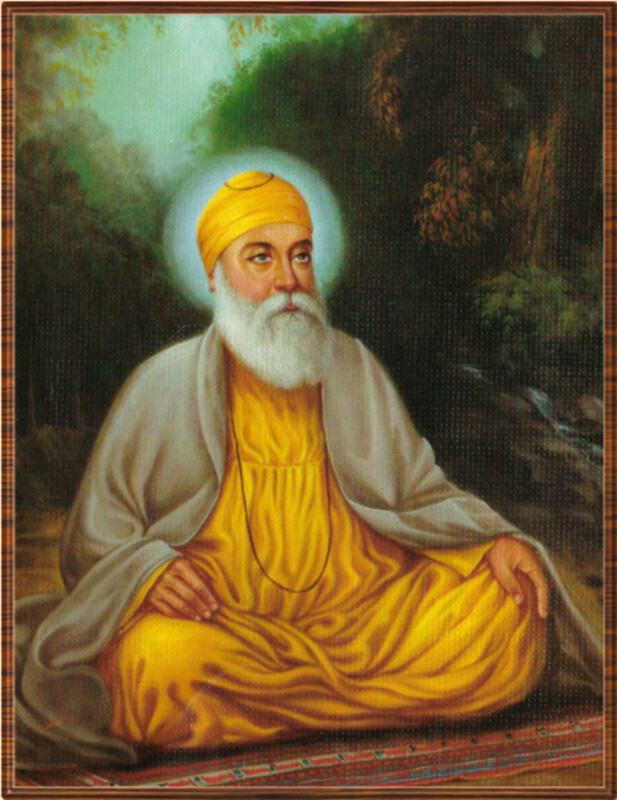 Sikh religious hymns are raga based and Basant raag is sung on the advent of spring, and continues till the first day of Vaisakh. As a seasonal festival, Basant Panchami herals the start of spring and marks the end of winter. Yellow color predominates on this day whether in clothes people wear, or the sweet dishes that are prepared on this day, or even in flowers that are offered to the deity while worshipping. Though predominantly a Hindu festival, Basant Panchami is celebrated by the Muslims, as Sufi Basant, since the 12th century, and is celebrated at the dargah of the Chishti Saint Nizamuddin Aulia in Delhi and at all dargahs of the Chishti. Hindus dedicate this day to the worship of Goddess Saraswati, the Goddess of Knowledge, Art & Music. They visit temples and perform a variety of religious rituals. The traditional worship of ancestors called "Pitra Tarpan" is also done by Hindus and Brahmins are offered food on this occasion. 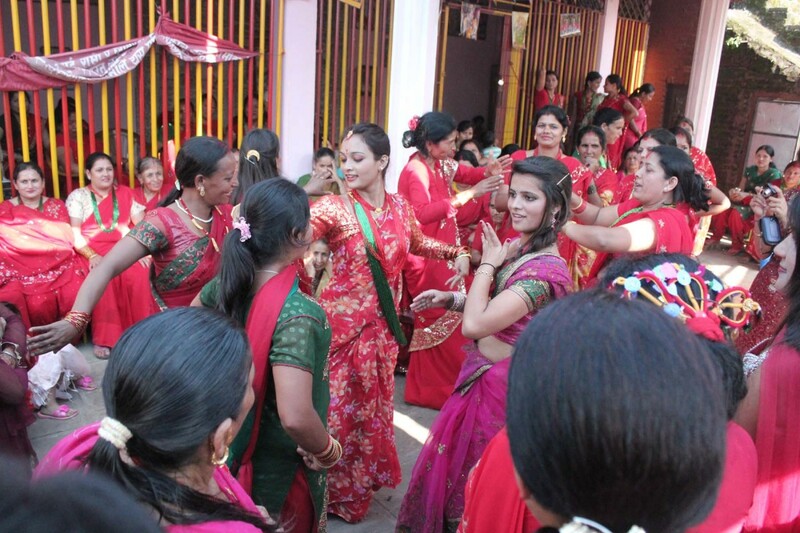 Even school and colleges organise cultural activities and a special worship for the Goddess Saraswati. Books and study material are placed at the feet of the Goddess in the belief that she will bless them. Studies are given a day off today. For little children uninitiated to learning, this day is taken as a right an auspicious opportunity to mark the beginning of their learning process. Even Kamadeva, the God of Love is honoured and worshipped on this day, since olden times, Vasant Panchami has been associated with Shingara Rasam which is the ritual of a lover dressing up for his/her beloved. This ritual is perceived as a metaphor for the relationship between an individual and the Divine. This widely celebrated North Indian festival, besides being celebrated as the day of worship of Goddess Saraswati, is celebrated with yellow color predominating in most things done on this day. 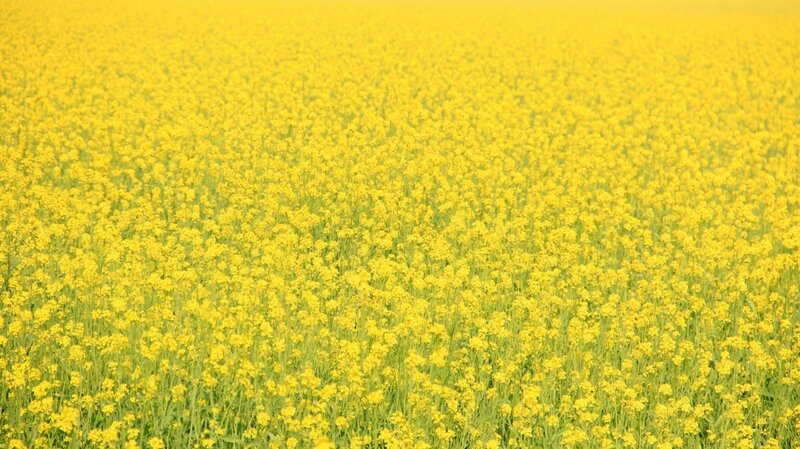 The color yellow is not only associated with the Goddess as well as the ripe crop of mustard that is standing in the fields waiting to be harvested but with prosperity, happiness and energy as well. The Goddess is dressed in yellow and the worshippers too dress in the same color. Traditional folk songs greeting the spring season are sung. Two traditional sweets that are an inseparable part of these festivities are the Kesar Halwa (a pudding made with flour and saffron) and Sweet Rice (rice with saffron). See the videos below to watch how they are prepared. Though kite flying is a popular sport in India, on this day the passion and fervor for it touches its zenith. The sky can be seen dotted with innumerable kites of various sized, colors and shapes. 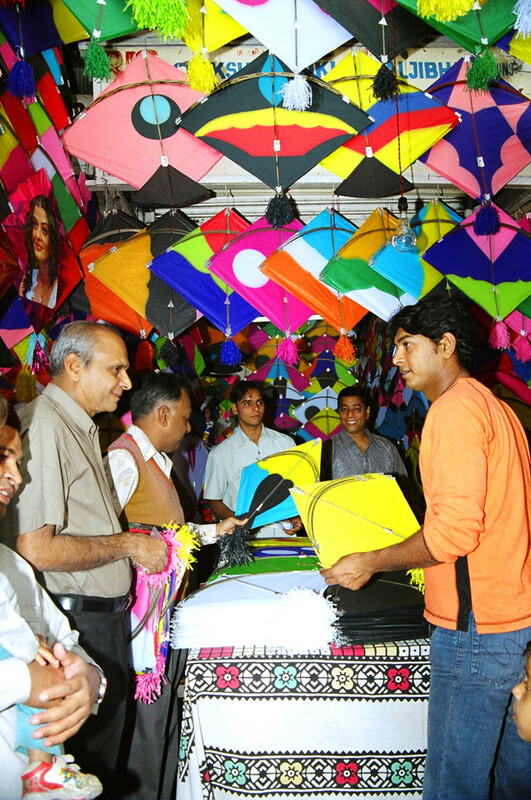 Kite flying competitions are also widely held. Prizes are offered to the winner whose kite remains uncut till the end as also to those having the most beautiful kite as well as to those having the biggest kite. 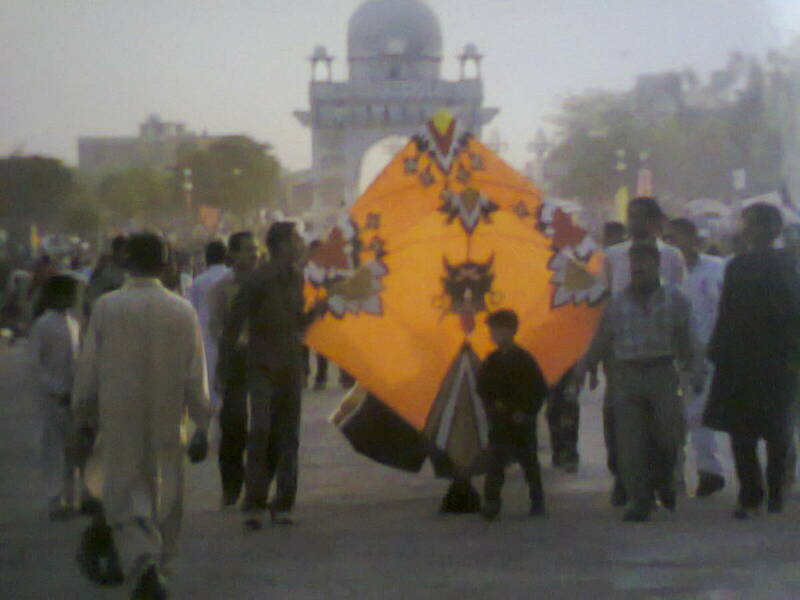 Kites of sizes are big as 10 to15 feet long are specially made for this occasion. Children and adults all get into the festive kite flying and kite fighting mood. Age is no barrier. 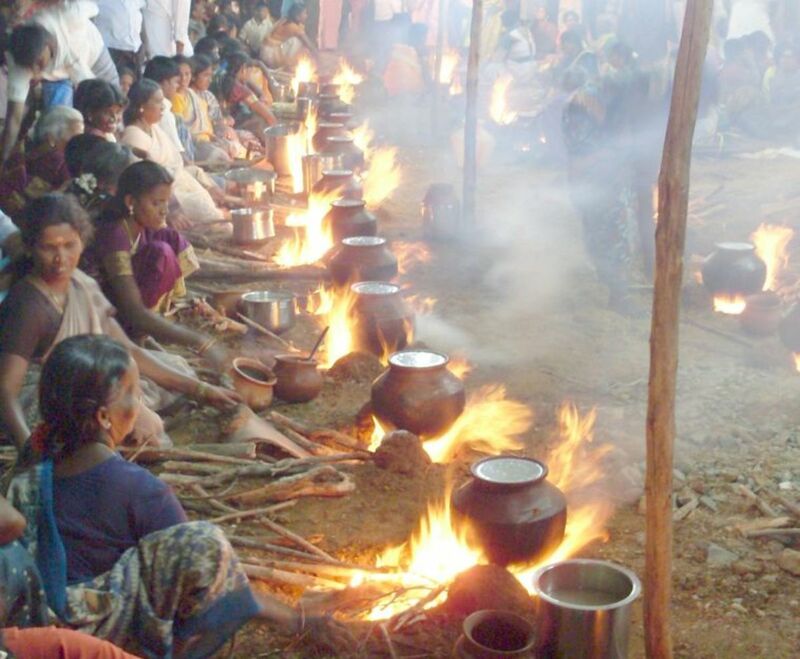 Pongal is the traditional harvest festival of Tamil Nadu, South India. 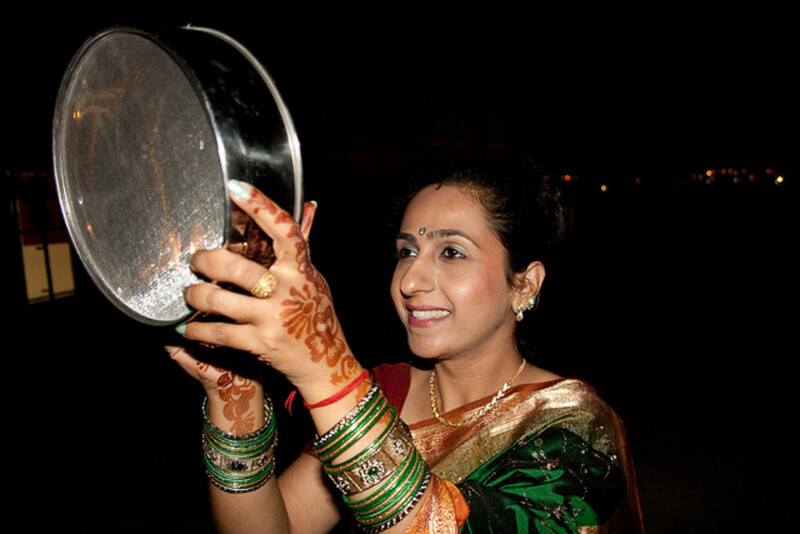 Learn about the history and traditional celebration of this festival by the Tamil people. @ Flourish - Indian festivals are always colourful and kite flying has been a passion here. Thanks for stopping by. @Surabhi - Not to worry Surabhi, even if you do not find time to comment, I'm certain you do read my hubs. I hope you have a fruitful visit to India. All the best to you. I vividly remember this festival, Rajan ji. I am glad that I am going to visit India this March. Nice hub! Always a delight to read whatever you write. Sorry I have been quite busy latey... will catch up with your other hubs soon. I bet the kite festival is marvelous. Thanks for sharing part of your culture. @ Bill - thank you, my friend. @ Shaloo - thanks for reading. @ Marlene - surely, people do look forward to this festival and especially the opportunity to fly kites. @ manatita - thank you. A rich harvest of mustard crop and Indian delicacies. 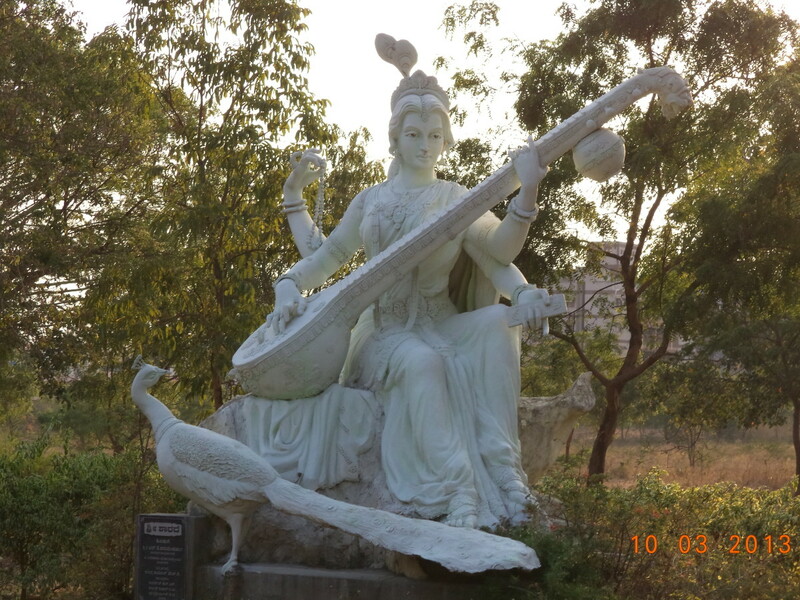 Goddess Saraswati is so special, so beautiful! The festivals are so joyful! Excellent and educational Hub. This is such an uplifting festival. I can imagine people having a lot of fun with all the activities. By the way, I have not flown a kite in many decades. I am sure people look forward to this event every spring. Another interesting hub about a prominent festival marking the advent of Spring! My education continues as I sit at the feet of my teacher. Thank you my friend....very interesting article. Incredible! I enjoyed reading another one of your interesting hubs.